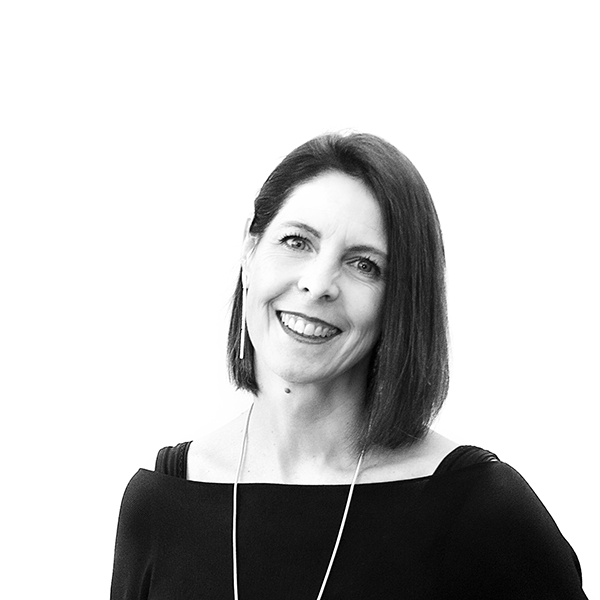 Cindy Rodych graduated from the University of Manitoba with a Bachelor of Interior Design in 1984, and a Master of Facility Management in 1998. She has worked at Green Blankstein Russell, becoming Senior Associate, Director of Interior Design. 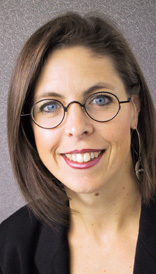 From 1992 to 2015, she was Vice President, Commercial Workplace, at Stantec Architecture Ltd. Since 2016, she has been Principal of Rodych Integrated Design Incorporated (RIDI). She has also served as Vice President of the Professional Interior Designers Institute of Manitoba, board member of the Professional Interior Designers of Manitoba, and board member of the Building Owners and Managers Association of Manitoba, International Facility Management Association of Manitoba, and Villa Rosa.